She is the only woman to have walked across the world’s last wildernesses to both poles and climbed the highest mountain on every continent. Now Jo Gambi will take others to greater heights – by leading A Rocha UK’s first ever adventure conference next spring. The second British woman to have conquered Everest’s North/North East Ridge, Jo (pictured below) will give a key talk at Wild Wonderful World – which is about ‘reconnecting faith, adventure and caring for God’s world’. A committed Christian, author and explorer, Jo will enthuse the young – and young at heart – with stories of faith, courage and a determination to make links between adventure, faith and caring for God’s world. Run in partnership with Oxfordshire-based outdoor pursuits centre Adventure Plus, the event will include practical options from bushcraft and bonfires, through to kayaking and wildlife trails. It was written in a mountain hideaway as eagles soared up the valley below. Published in time for United Nations climate change talks in Paris, A Christian Guide To Environmental Issues focuses on A Rocha UK and its associates across the globe. 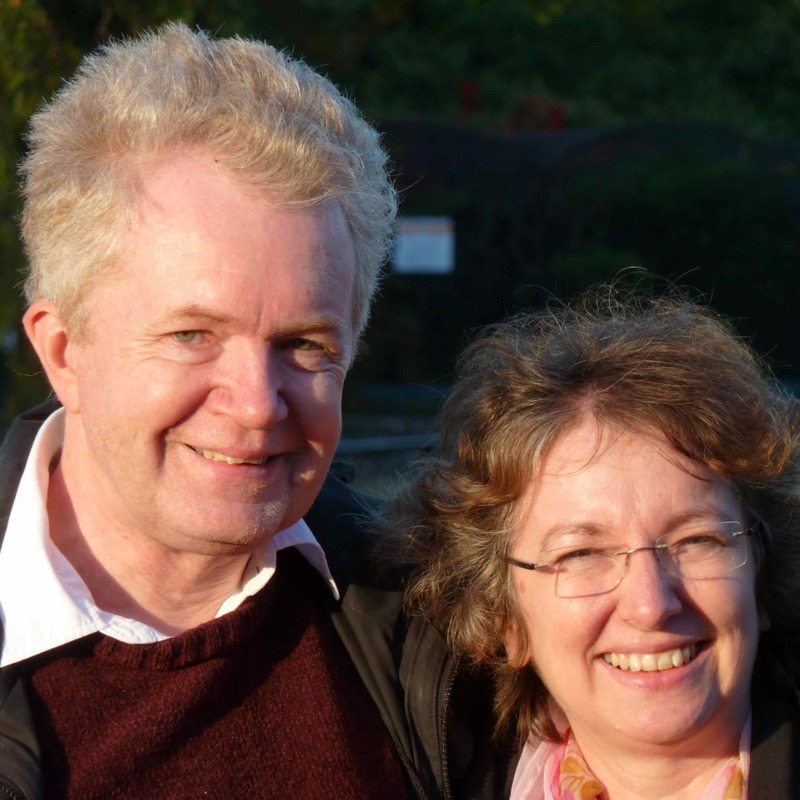 Penned by A Rocha UK board member Rev Margot Hodson with her husband Martin (pictured), the book takes eight environmental issues and offers a biblical reflection on each one. ‘As far as we know, nobody has taken this approach before,’ said the couple.